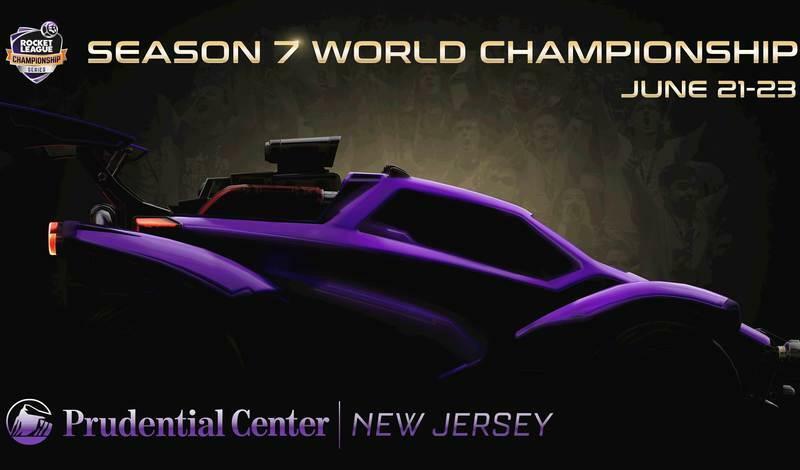 RLCS Regional Championships This Weekend! 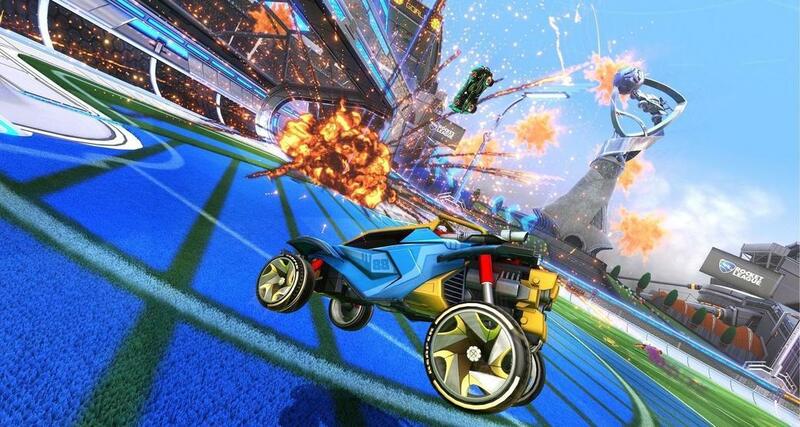 The Rocket League World Championship is fast approaching and the stakes have never been higher! With $1,000,000 on the line this season, the best teams in Europe and North America are fighting tooth and nail for a chance to make it to Las Vegas this November. 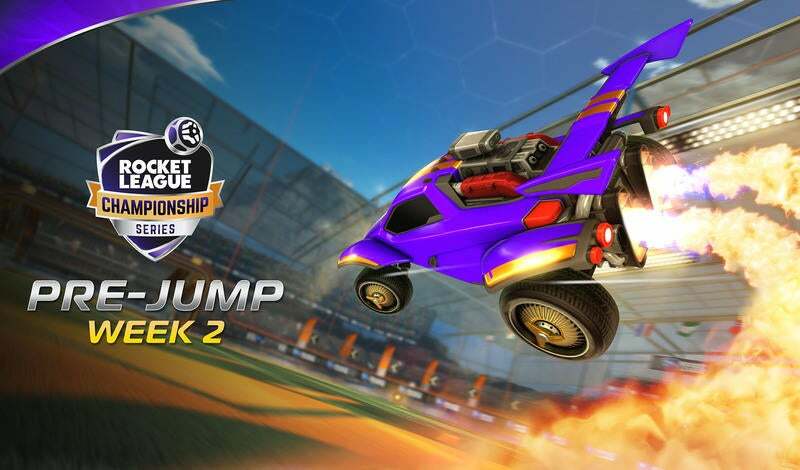 This weekend brings us the Regional Championships,which is the final chance for teams to prove themselves worthy of competing for the biggest prize pool in Rocket League Esports history. With the pressure higher than ever, let’s take a look at how the season unfolded and what we can expect going into this weekend! League Play for Season 6 has been jam-packed with unexpected results and stunning performances. It’s clear that the level of play in North America is the highest it has ever been, but no one could have predicted how the standings panned out in the end. Cloud9 has been on fire! Fans came into the season with many questions for the Mariano “SquishyMuffinz” Arruda, Jesus “Gimmick” Parra, and Kyle “Torment” Storer trio. All of those concerns were put to rest, though, with Cloud9 ending the regular season with the best record in North America and their number-one seed secured. Fan-favorite G2 Esports, looking better than ever this season, locked up the number-two spot. These two monstrous teams have earned themselves a guaranteed trip to Las Vegas! NRG Esports began the season in typical fashion, taking down FlyQuest and Allegiance with ease. As the season progressed, their walk in the park quickly turned into a scramble. In Week 3, Evil Geniuses showed up when it counted to beat NRG in just four games. After five long weeks, NRG wasn’t able to secure an automatic LAN spot, and will have a rematch against a FlyQuest team that has only gotten better since their first meeting..
NRG Esports, Evil Geniuses, FlyQuest, and Ghost Gaming are now hungrier than ever to stamp their ticket to the World Championship, so we can expect the RLCS North American Regional Championship to be INSANE and filled with some of the most nerve-wracking matches you’ve seen this season! European League Play has been a roller coaster of results, with the most exciting five weeks this region has ever delivered! What else can be said about Team Dignitas? As the RLCS casters have been mentioning all season, the team is looking the strongest it has ever been, coming off of two consecutive World Championship victories. They ended League Play with a 7-0 record and the best regular season in competitive Rocket League history. FlipSid3 Tactics is known for giving us some of the most memorable matches we’ve ever seen, and this season was no different! In Week 5, FlipSid3 faced off against compLexity Gaming in arguably the most important League Play match of the season. Going all the way to Game 5, FlipSid3 was able to pull through with a zero-second goal by Maurice “Yukeo” Weihs, and clinched the #2 seed. That means we’ll be seeing the legendary Francesco “Kuxir97” Cinquemani at Las Vegas, the first RLCS LAN he’ll be participating in since Season 3! Aside from Team Dignitas and FlipSid3 already securing their spots at LAN, anything can happen this weekend in the European Regional Championship! We Dem Girlz, Renault Vitality, PSG Esports, and mousesports are all very evenly-matched when it comes to skill, so don’t miss a second of the most important weekend of Season 6 so far! Catch all of the action live on Twitch! We’ll see you there!